The actor made “Columbo” a man of mystery for the ages – even if we knew all along who dunnit. Peter Falk as detective Lieutenant Columbo back in 1974. That was our signal that seemingly dimwitted detective barely capable of holding onto his cigar was about to spring his trap with a question that would pin the killer into a corner from which there was no escaping over the next 20 minutes or so to the final credits. The gotcha moment always proved the most exciting part of any episode of “Columbo,” even as the scene was repeated consistently over more than three decades. Exactly why we got such a thrill was, on the face of it, a mystery in itself: The audience always knew the killer’s identity, because we saw the crime committed, usually in the first five minutes of the show. 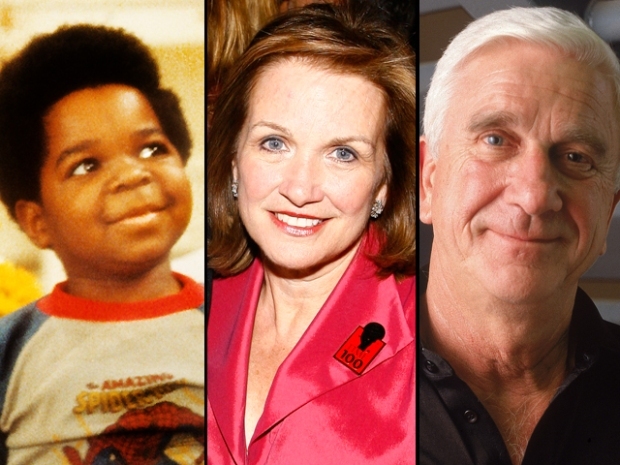 Even if you missed the murder, all you had to do was look in the TV Guide to know that the special guest star did it – Roddy McDowell one week, Ricardo Montalban the next. “Columbo,” though, was never about who dunnit as much who solved it – and how. 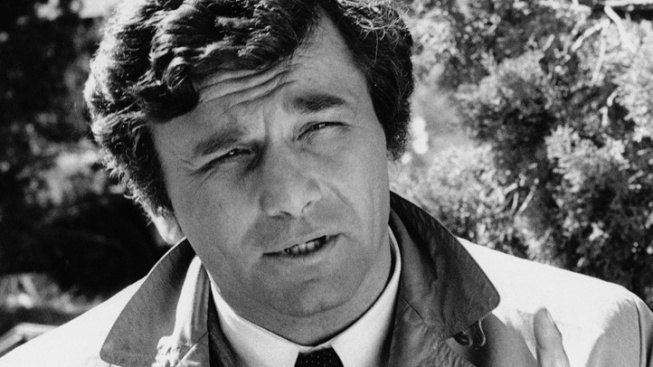 Thanks to the Peter Falk’s nuanced, always entertaining performance as the deceptively brilliant detective in the dirty raincoat, Columbo became a TV mystery man for the ages. Falk, who died Thursday at age 83, will best be remembered for his “NBC Mystery Movie” glory years of the early to mid 1970s, an era of quality writing and acting that influenced future nontraditional and eccentric TV mystery solvers. We bought into the twist on the police procedural formula in “Columbo” because we bought into the character. That’s a testament to Falk, who imbued his oddball detective with intelligence and quirky likeability that helped made Columbo a pop culture icon, even more than the raincoat, cigar and clunker of a car. During his long career, Falk showed impressive versatility, going from John Cassavetes’ raw, realistic dramas to the manic comic heights scaled in perhaps his greatest movie performance, as a wildly erratic CIA agent opposite Alan Arkin’s pushed-over-the-edge dentist in “The In-Laws” (“Serpentine! Serpentine!”). But Falk will live on in the population imagination for his portrayal of the most unlikely of police heroes – a shambling, disheveled misfit who created suspense where it didn’t deserve to exist, always keeping us on the edge of our living room seats as we waited for him to ask just one more thing.